Our doctors and dental team offer an extensive range of comprehensive dentistry services. Why not make an appointment for a consultation today? 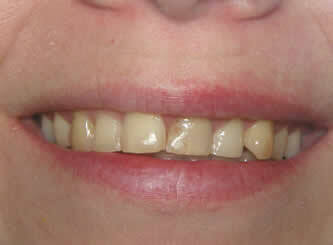 See some of our amazing smile makeovers. Check-ups, cleanings, fillings, and consultations are staple procedures at Downtown Dental. Your dental health is our first concern. Come and see us today. 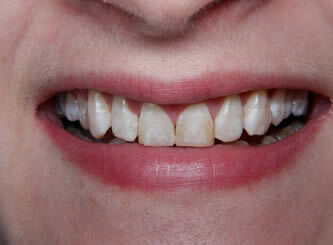 In addition to traditional orthodontics, we also provide Invisalign. And if you don't want to wait, we do something called instant orthodontics - see some smile makeovers using instant orthodontics. 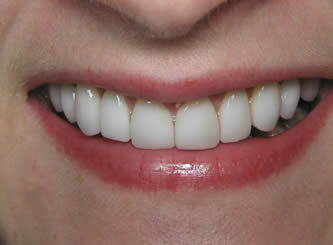 At Downtown Dental we offer dental implants for single missing teeth or full-mouth reconstruction. 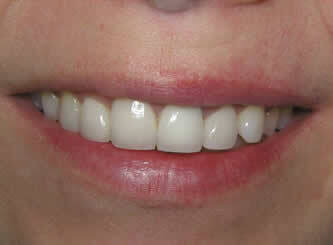 We are on top of the current trends in dentistry, and can show you the smile makeovers to prove it. 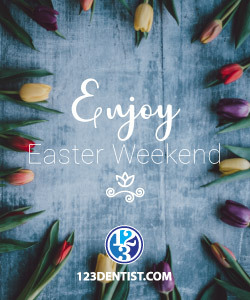 Learn more, or contact us for consultation. No one ever told you that your jaw could help you perform better! Whether you need protection in contact sports or you just want to improve your game, Under Armour Performance Mouthwear™, with ArmourBite™ Technology, gives every athlete an edge. Learn more.